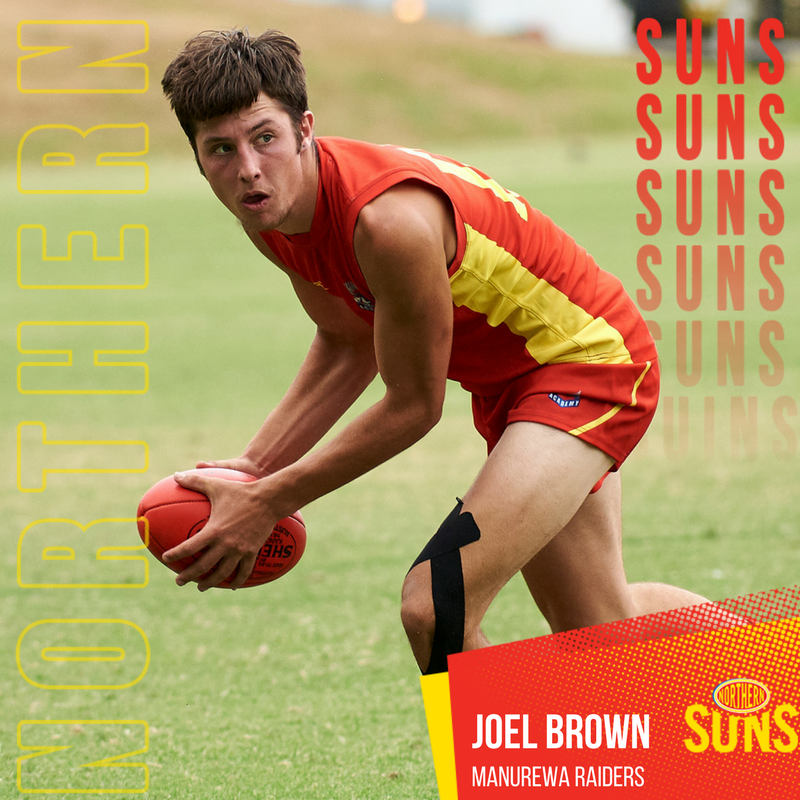 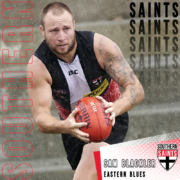 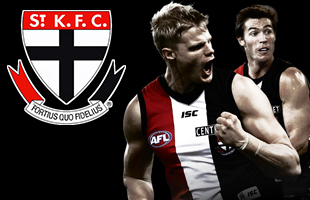 This week’s team is a brand new line up which features only two players returning from Round 1. 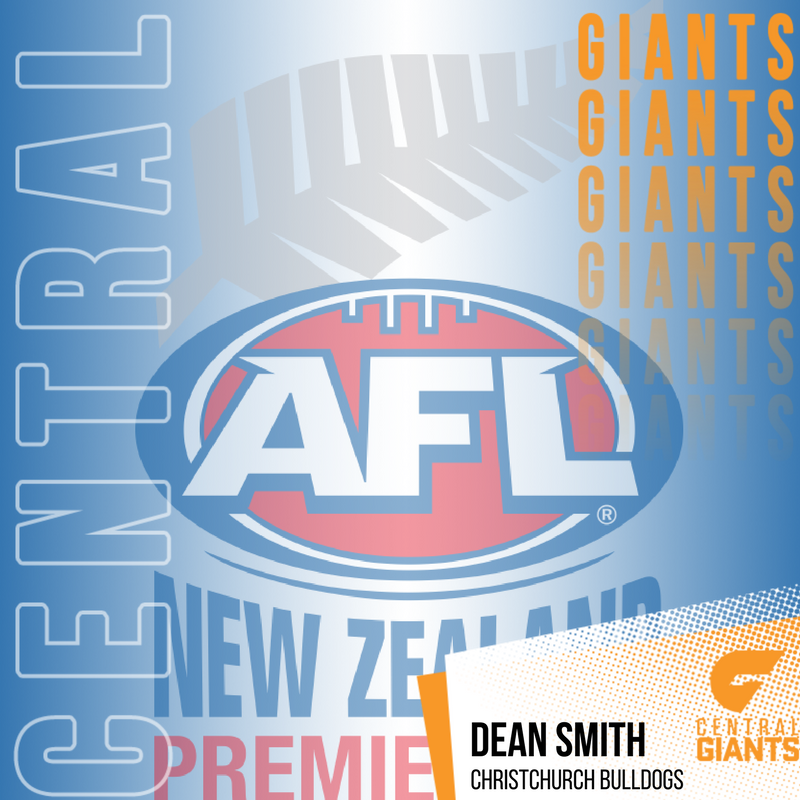 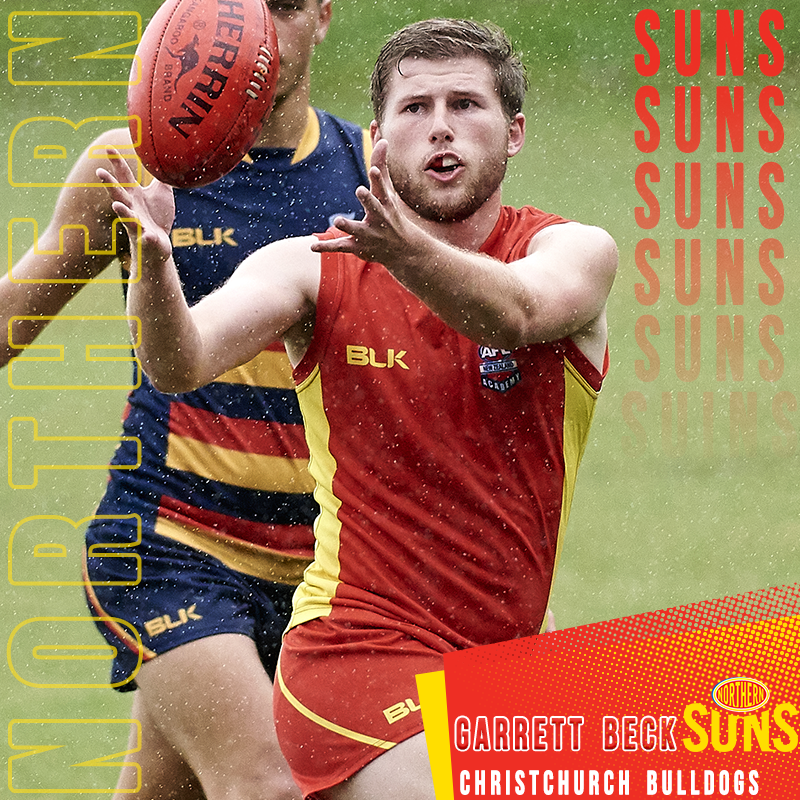 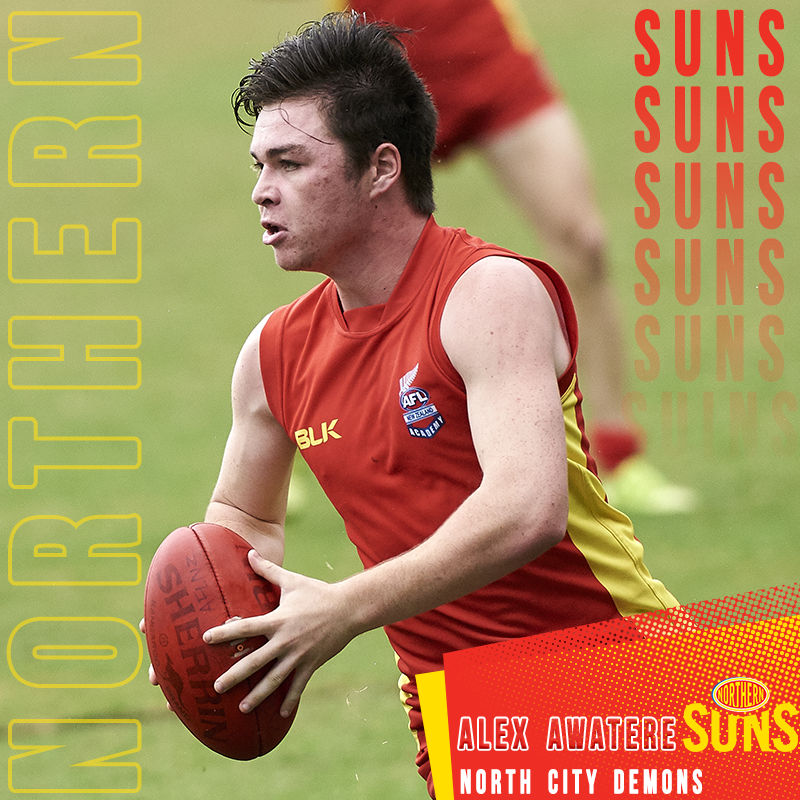 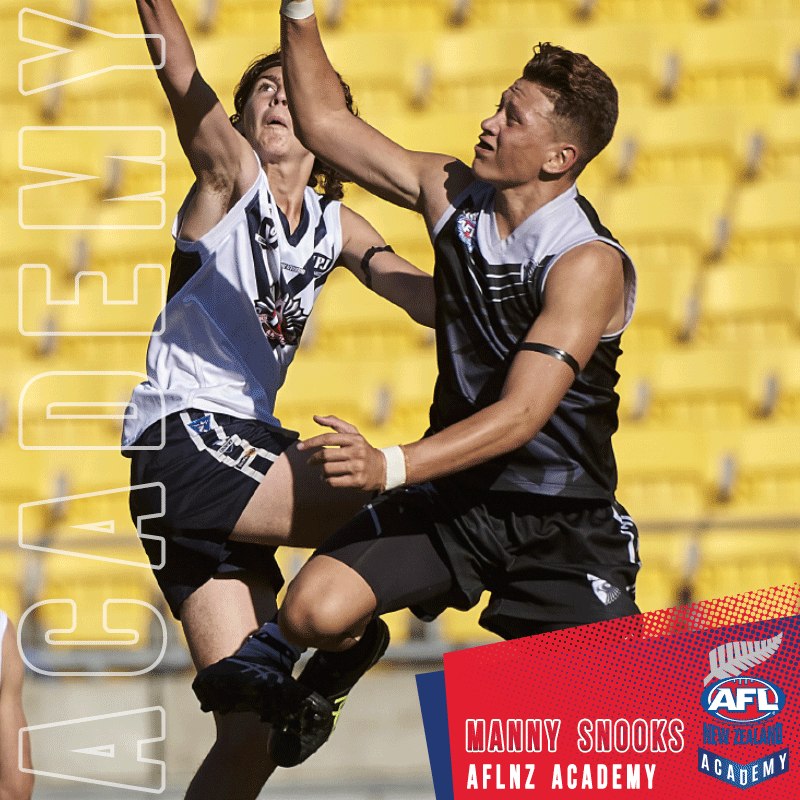 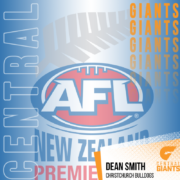 After their Best on ground performances, Dean Smith (Giants) and Alex Awatere (Suns) headline the backline. 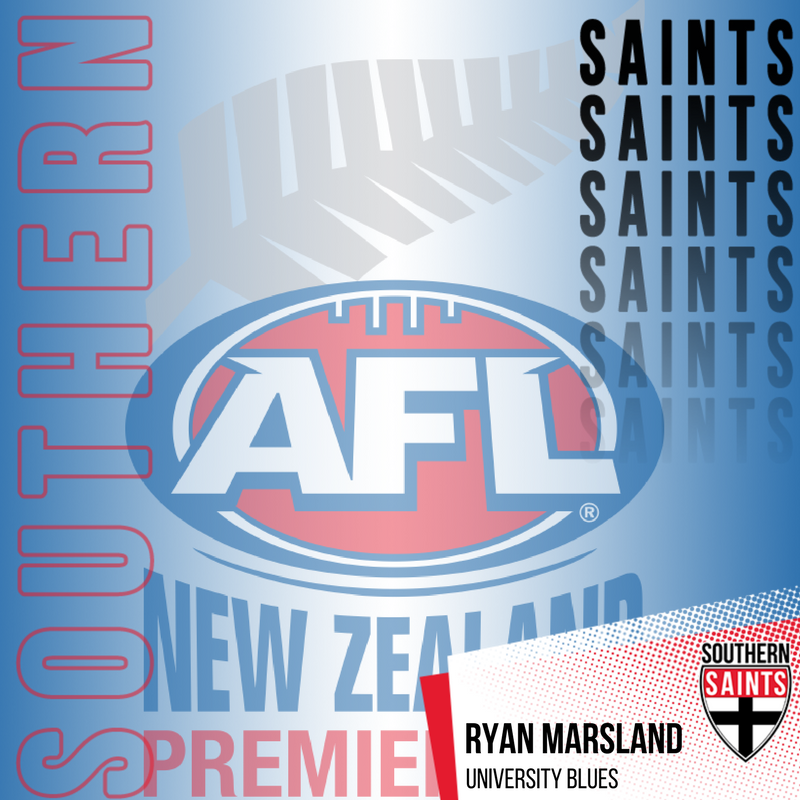 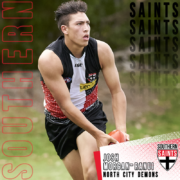 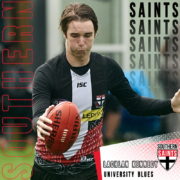 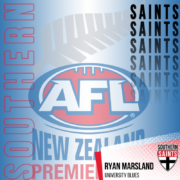 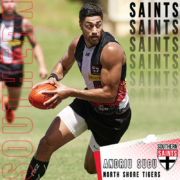 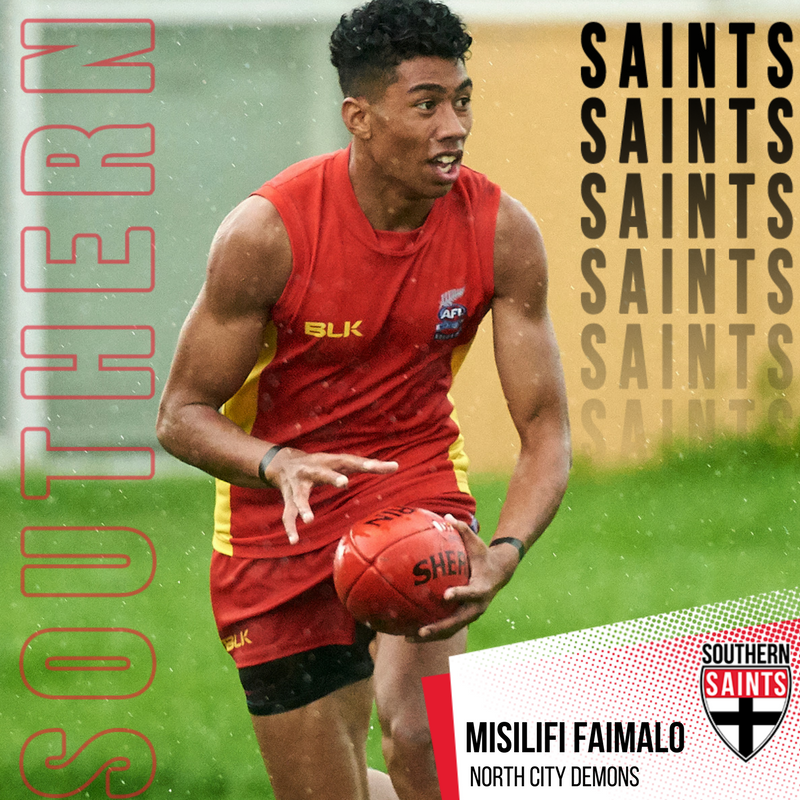 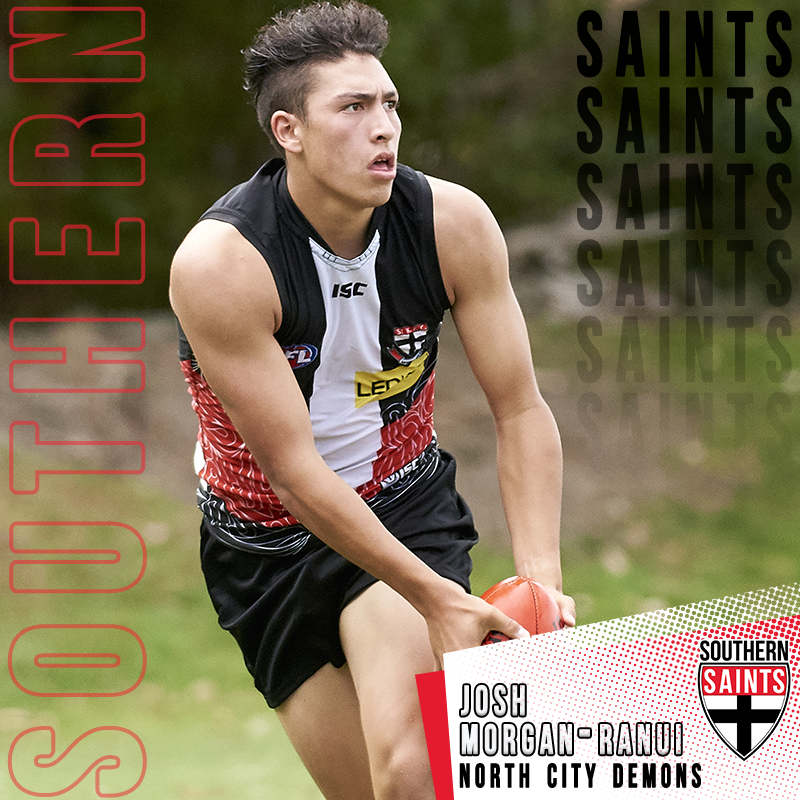 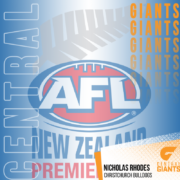 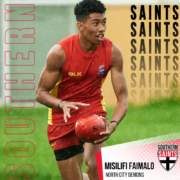 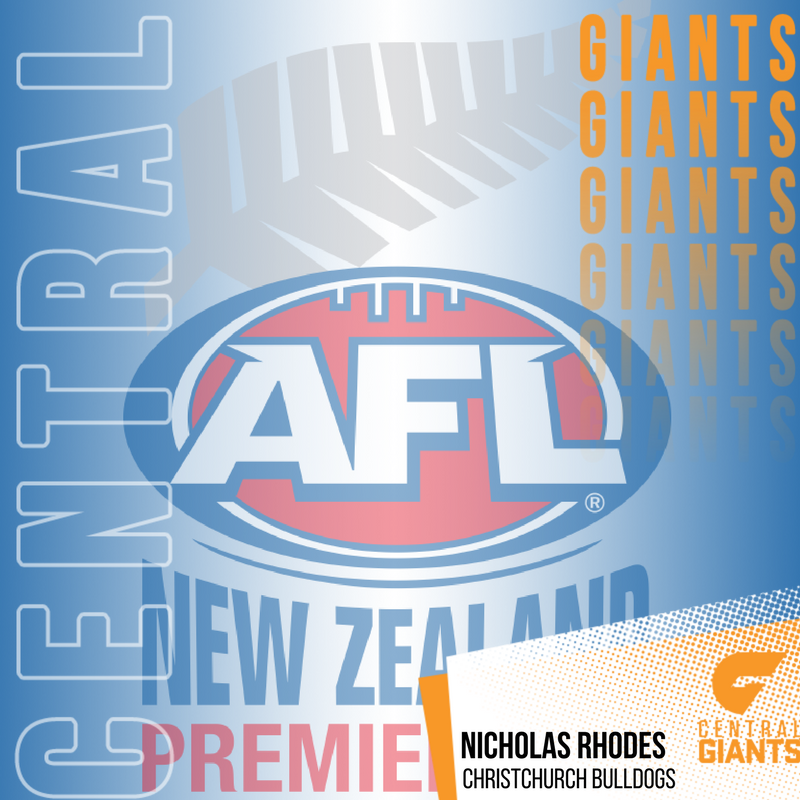 Smith and Awatere are joined by the ever reliable Andriu Sucu (Saints) and team of the week debutants Nicholas Rhodes (Giants) and Lachlan Kennedy (Saints). 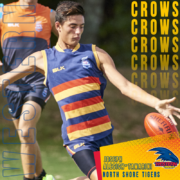 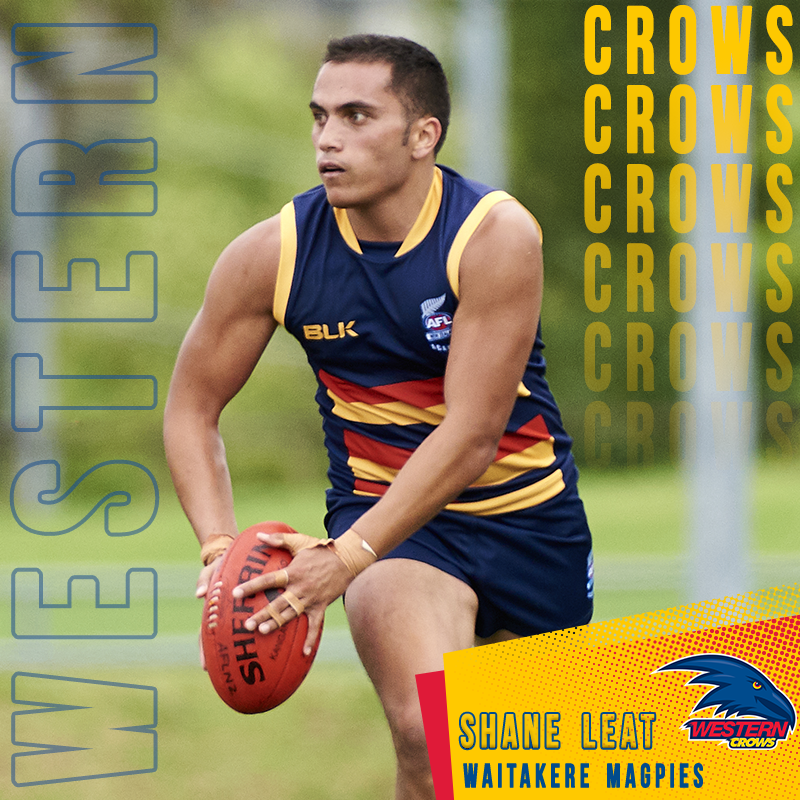 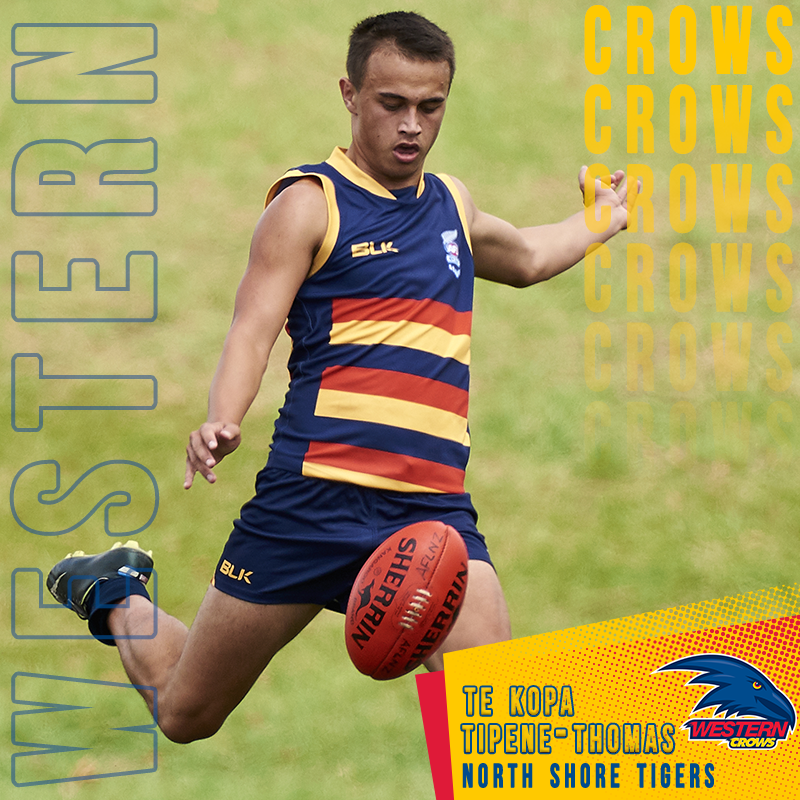 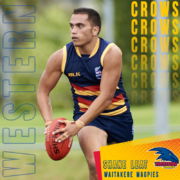 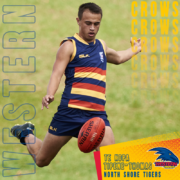 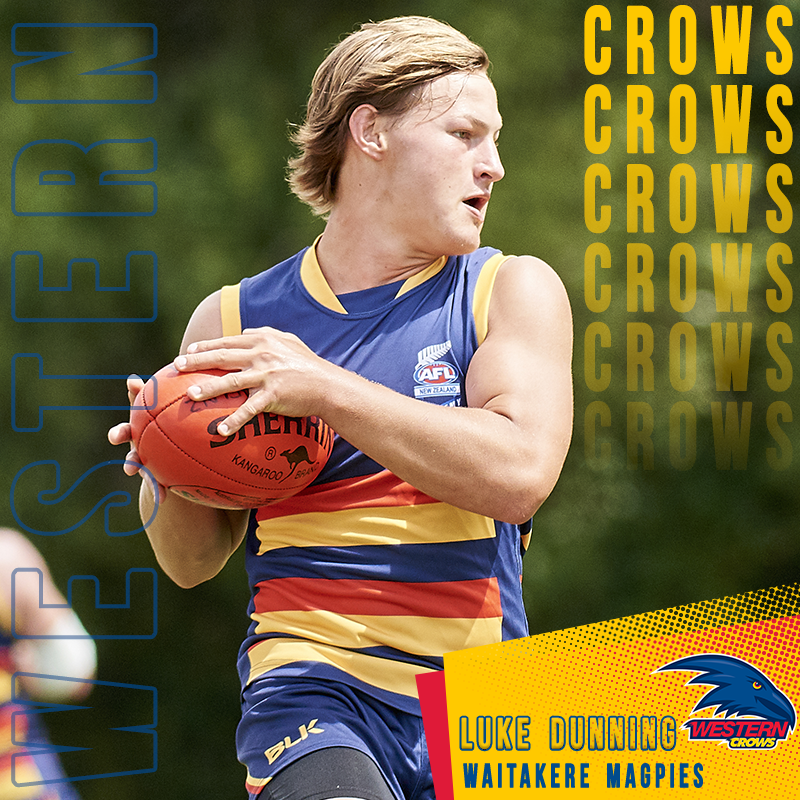 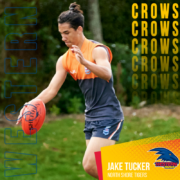 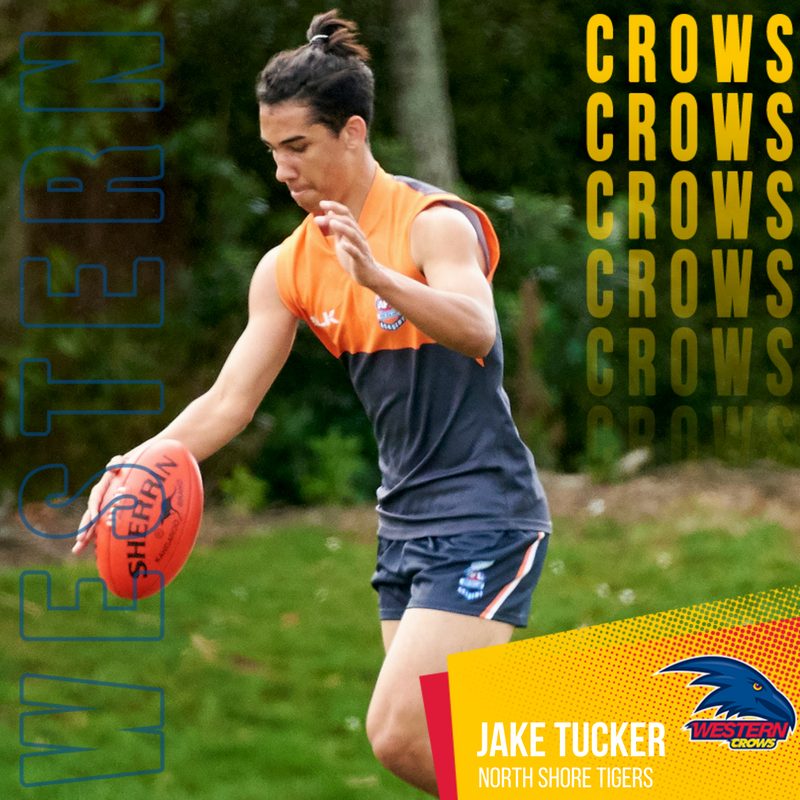 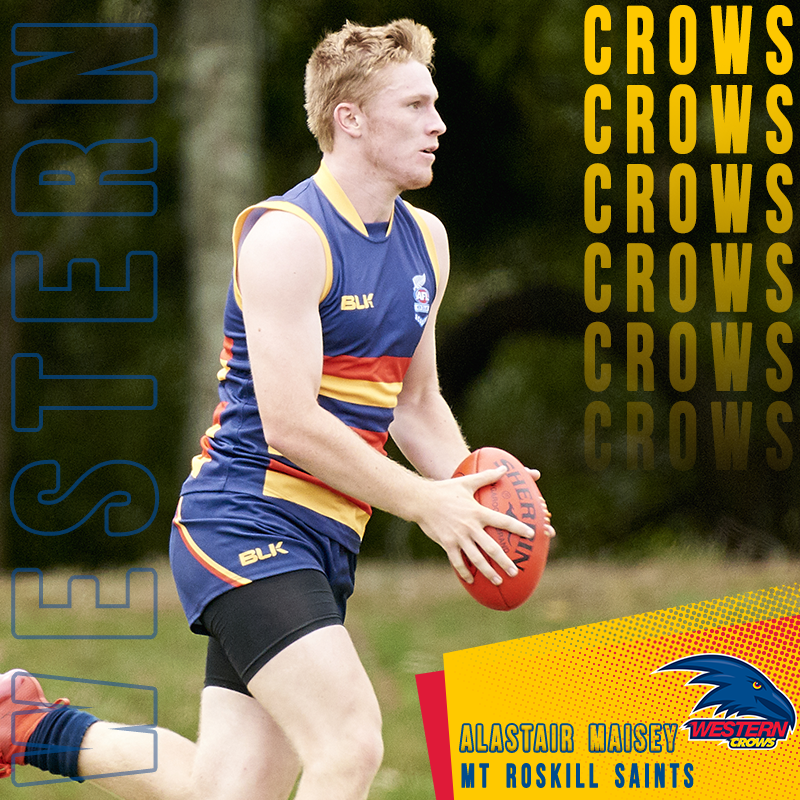 The Western Crow’s duo of Shane Leat and Jake Tucker have made their second appearance in as many weeks as they lead the way for the Crow’s in 2018. 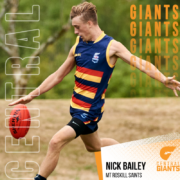 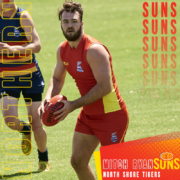 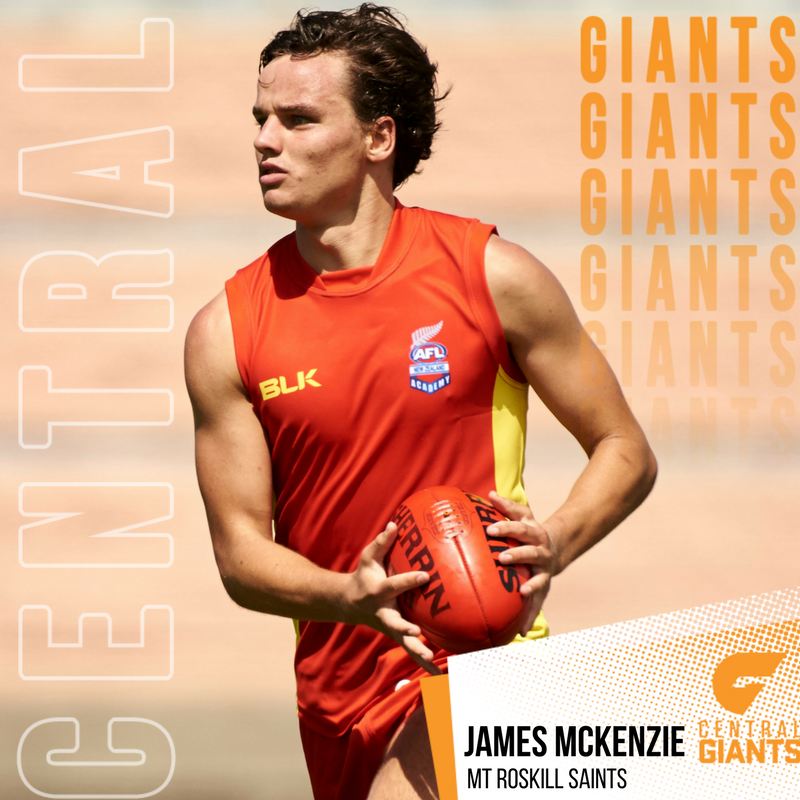 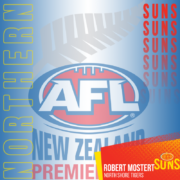 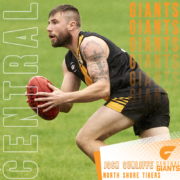 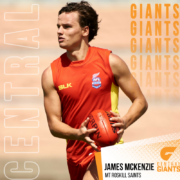 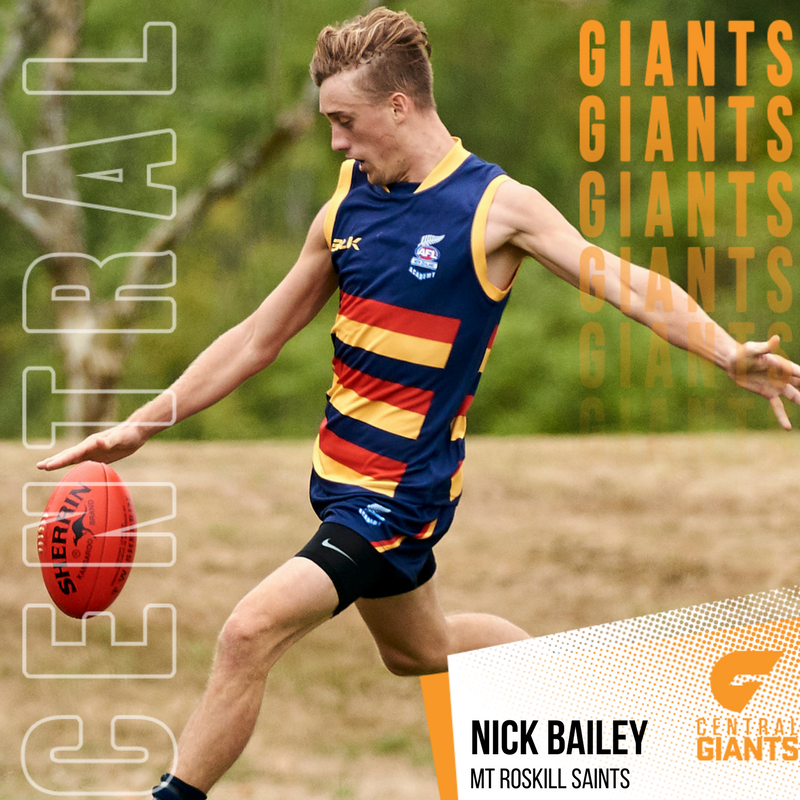 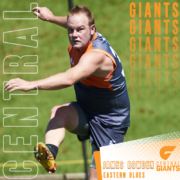 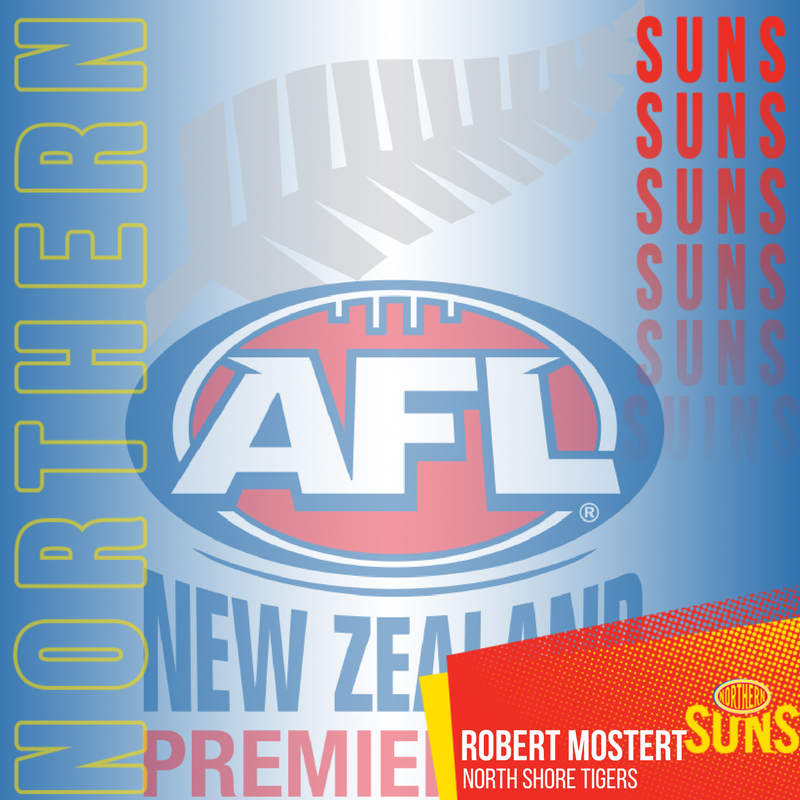 The forward line features the spearheads of the Central Giants attack, James McKenzie and James Bowden and Sun’s forwards Robbie Mostert and Manny Snooks round out a very impressive forward line.